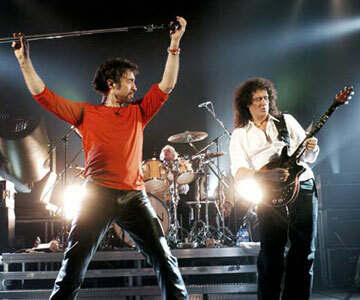 Go here for officially Queen + Paul Rodgers tour page, and audio live downloads etc. 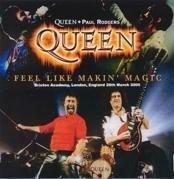 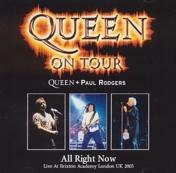 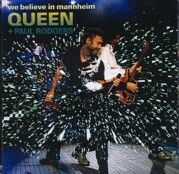 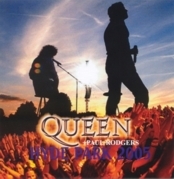 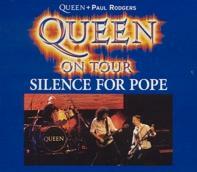 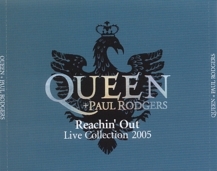 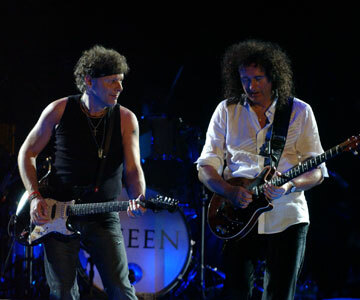 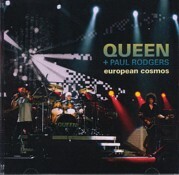 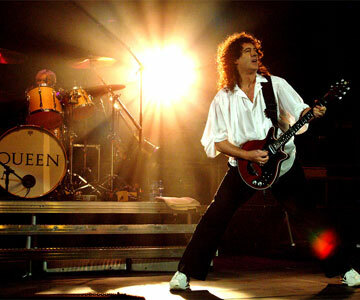 Queen+ Paul Rodgers has now released officially a DVD & a 2CD from their concert in Sheffield. 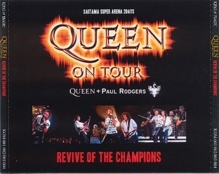 Title: "The Return Of The Champions" DVD (with bonus stuff), and 2CD. 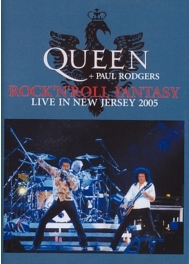 All bootleg listed here are professional manufactured produced, with offset printed cover. 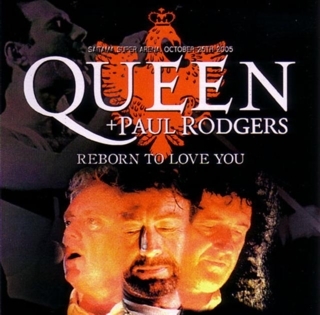 There is no 'home made' cd's, cdr or DVD production listed here. 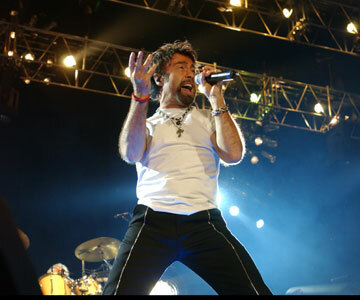 HYDE PARK 2005 2CDR (Uxbridge) Live at Hyde Park, London, England 15th July 2005. 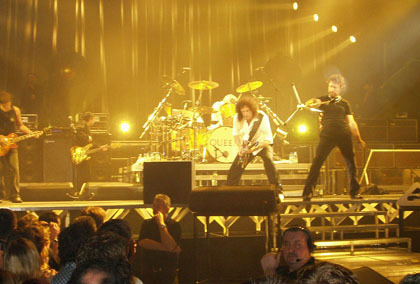 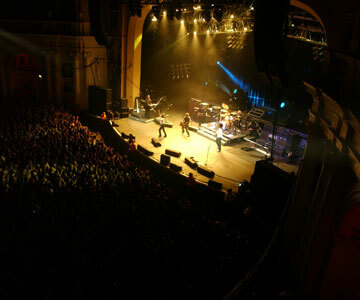 2008 'The Cosmos Rocks' tour, pro-bootlegs. 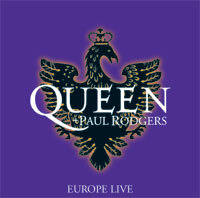 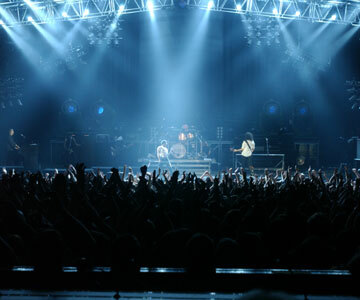 Go HERE to buy officially LIVE downloads from the 2008 tour, in excellent professional sound quality. 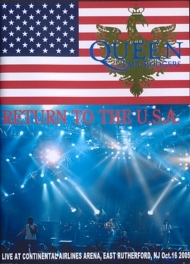 DVD, DVDR bootlegs NOT UPDATED, have no time yet.